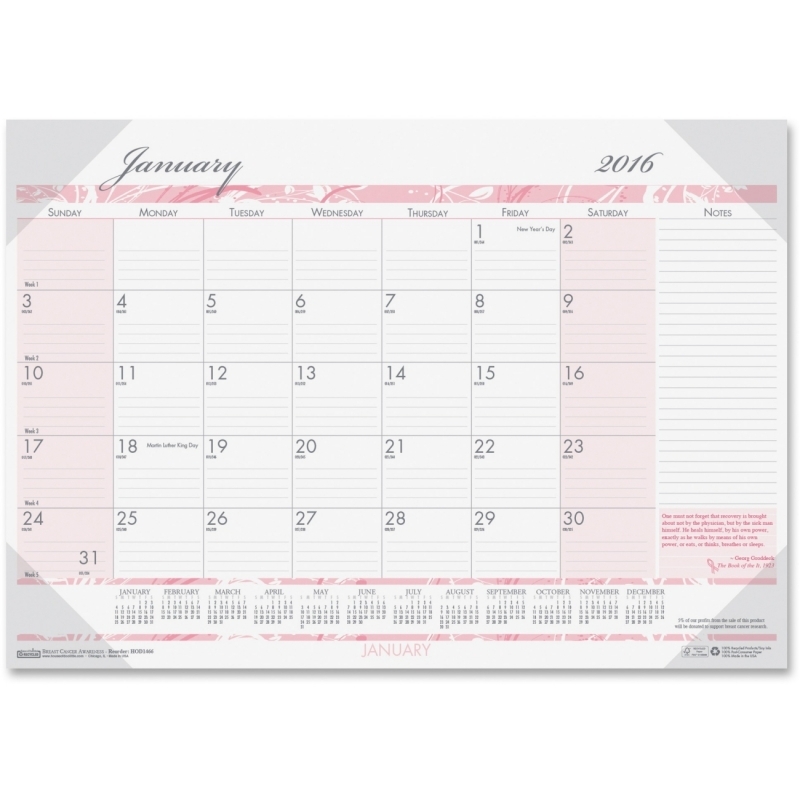 Breast Cancer Awareness Desk Pad brightens your desktop every day with soothing pink and an inspirational quote. 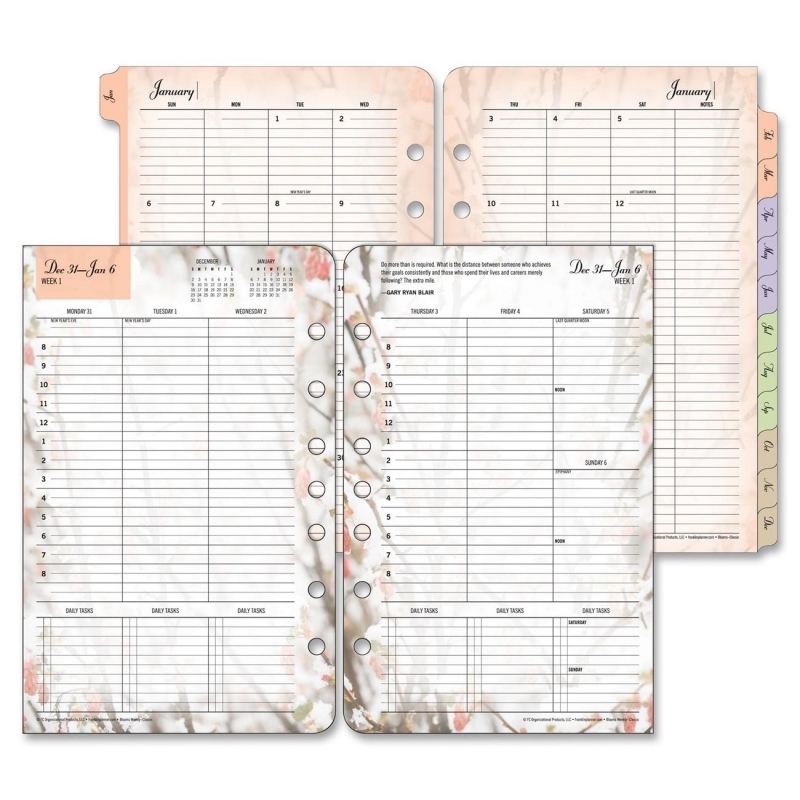 Part of the proceeds from this desk pad will be donated to breast cancer research. 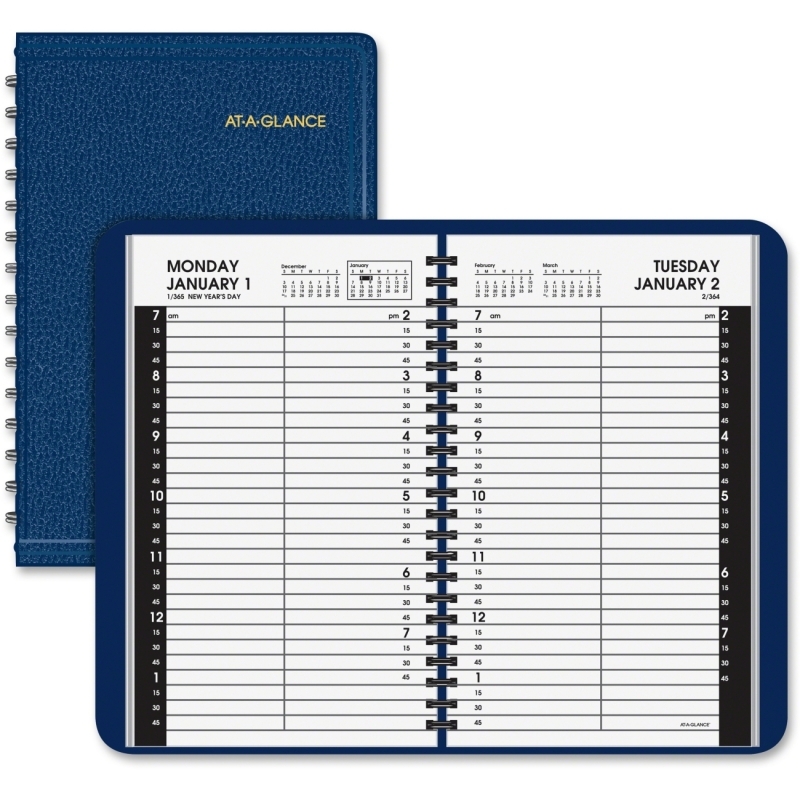 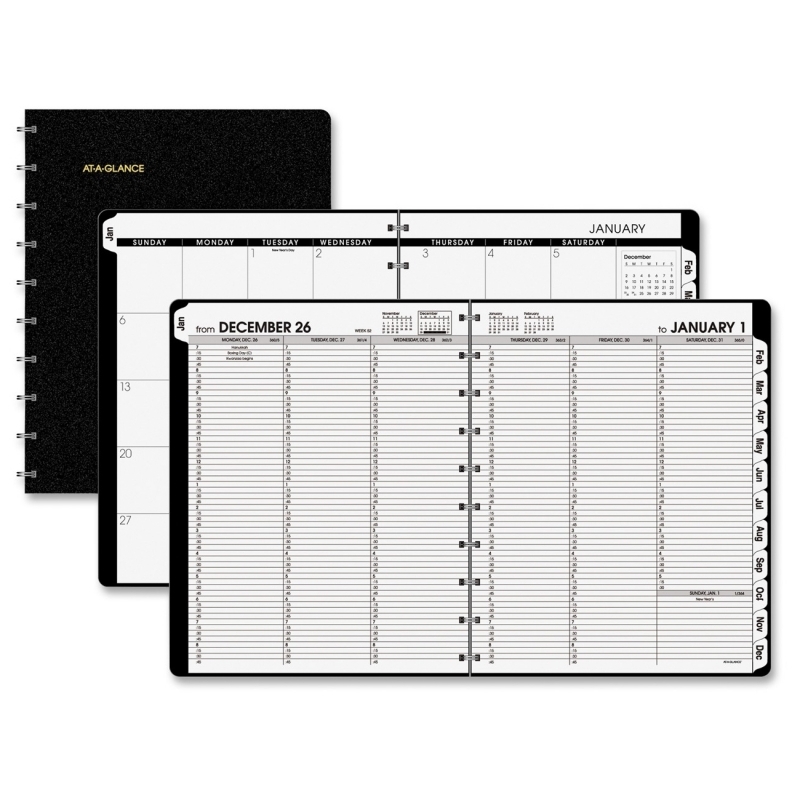 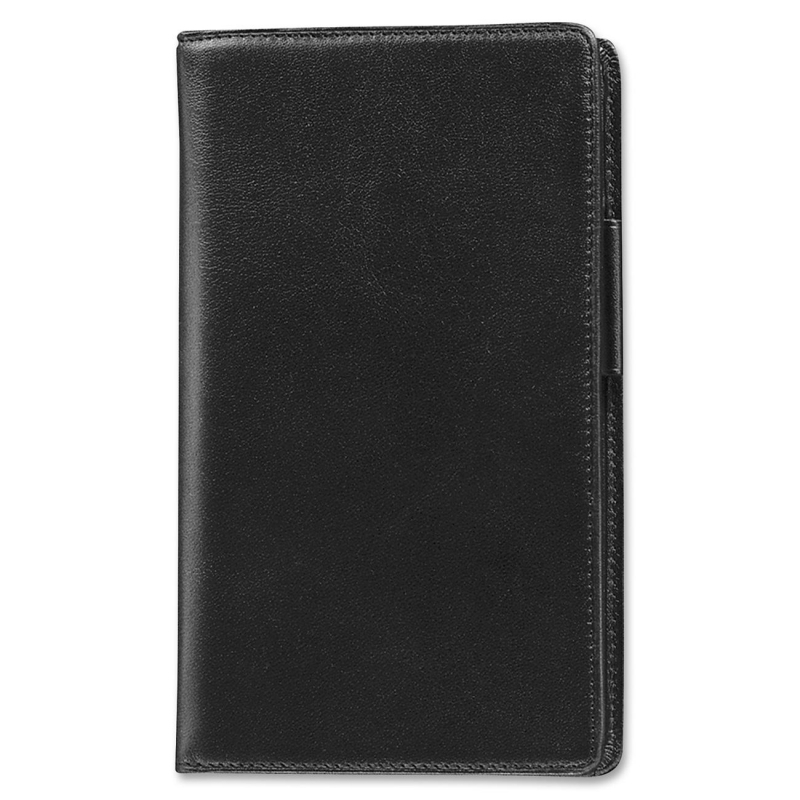 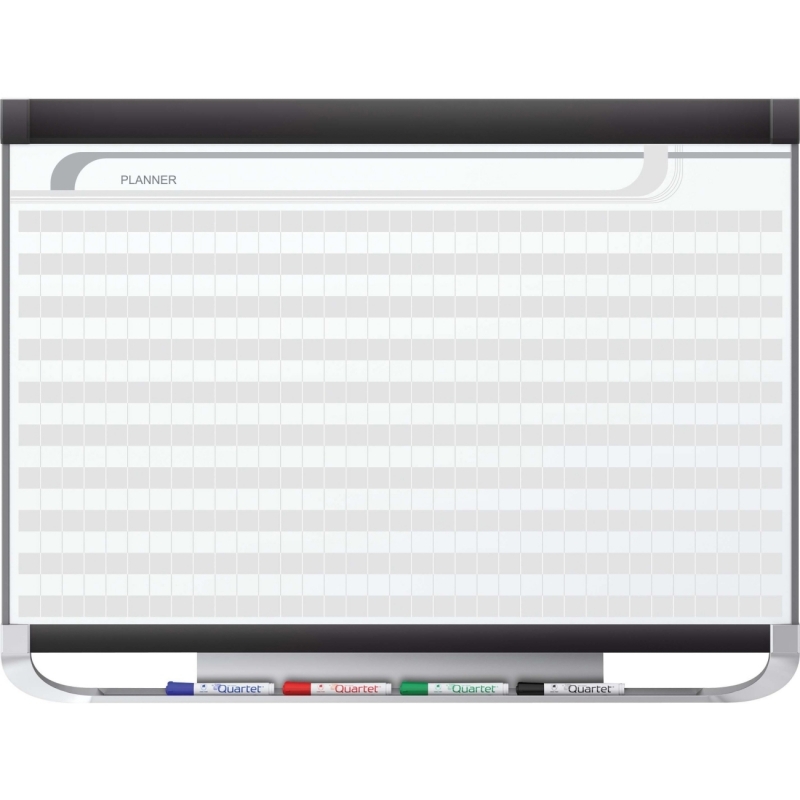 Dated one-page-per-month format includes ruled daily blocks (2-3/8" x 2-1/2"), a ruled section for notes, Sunday-through-Saturday scheduling, count of days/days remaining, holidays and full-year calendar reference along the bottom. 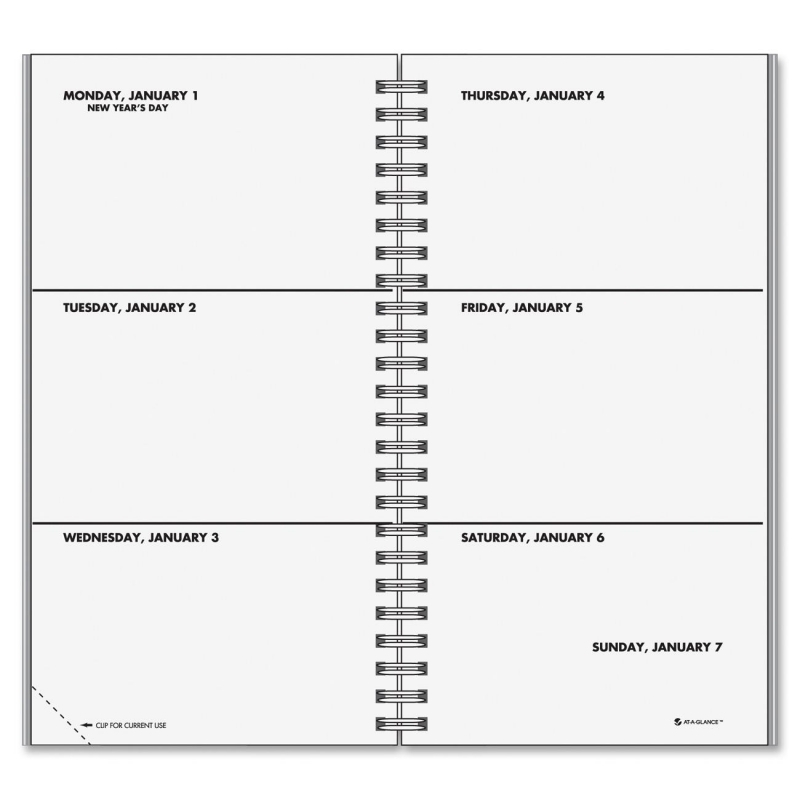 Dated planning pages range 12 months from January to December. 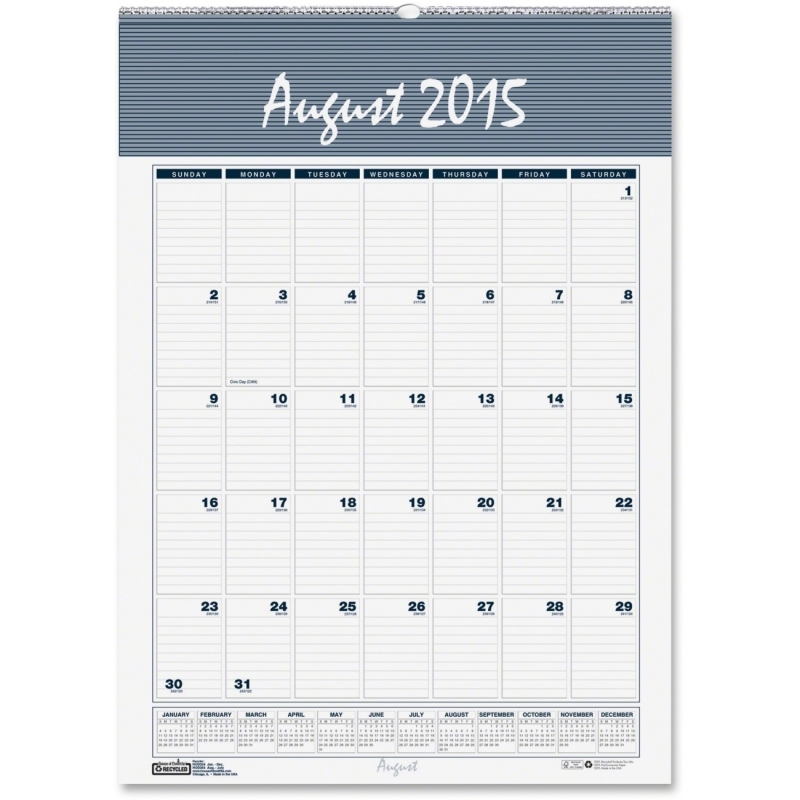 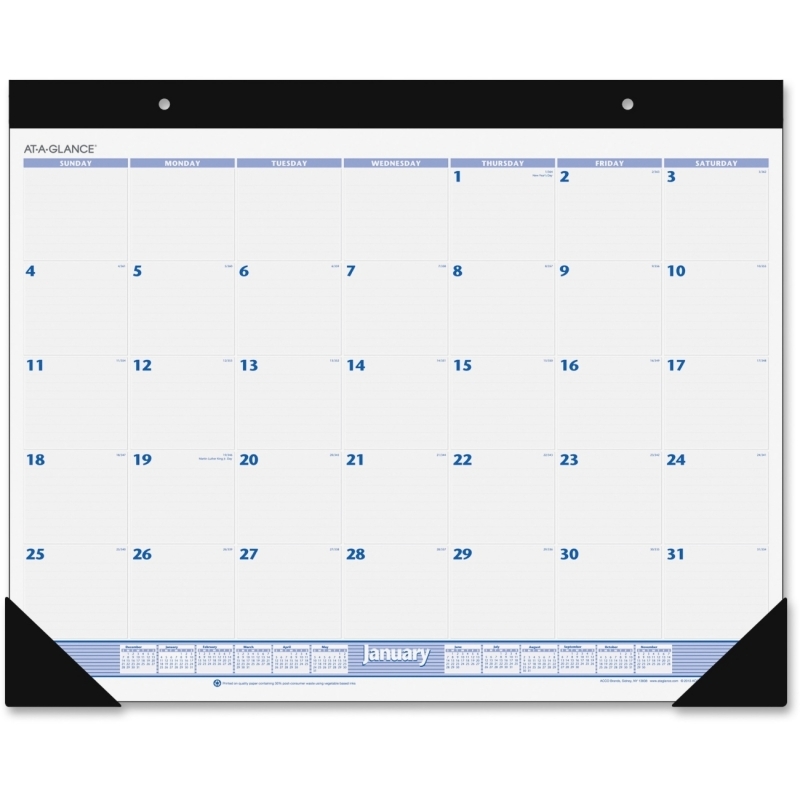 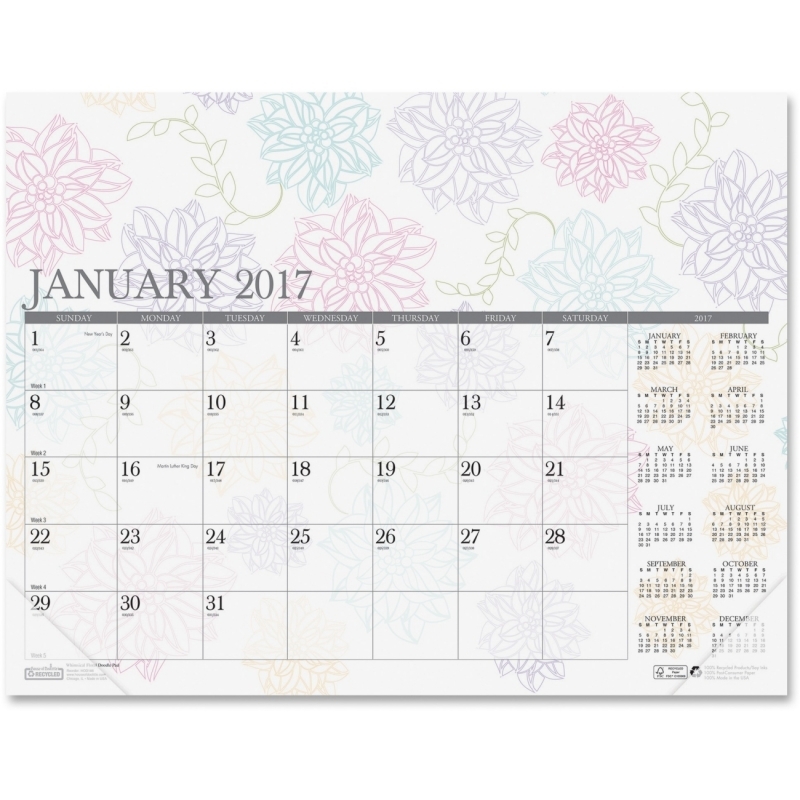 Calendar is printed in pink and gray soy inks and includes four clear vinyl corners to secure the pages.